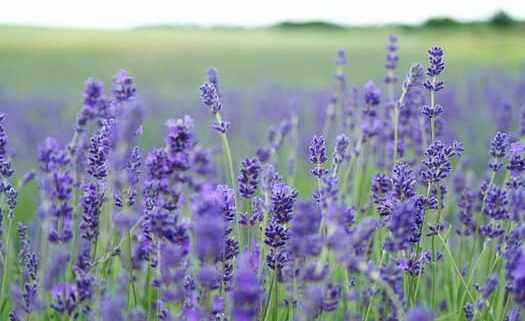 Lavender oil can also help break up coughs and clear sinuses. 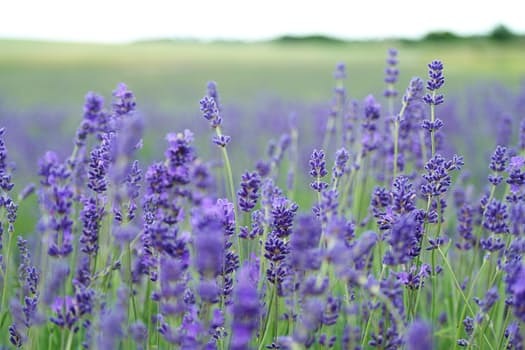 Colorado-based holistic aromatherapist Nicola McGill suggests the regular home-use of antiseptic essential oils such as lavender to help avoid colds and other infectious diseases. Add a few drops to a vaporizer to help clear colds and infuse the home with lavender’s scent.